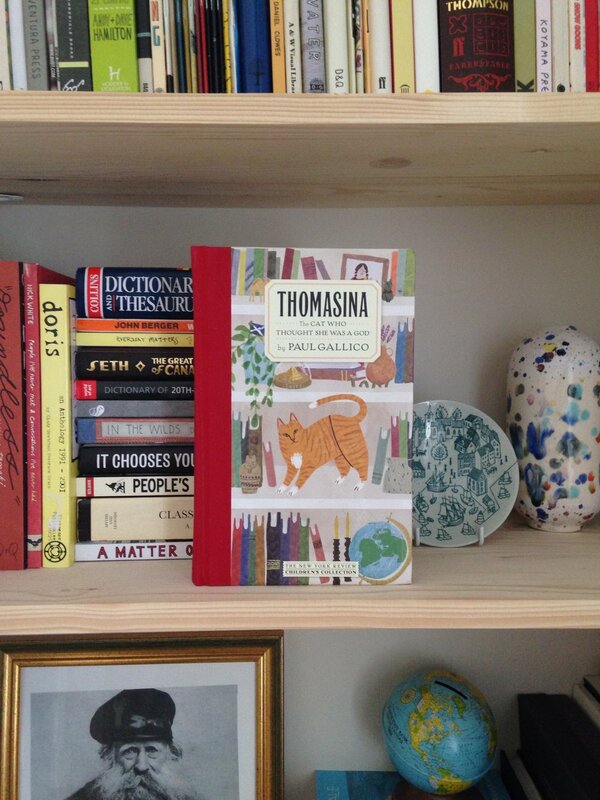 I think this is one of my favourite things I've worked on - a cover for New York Review Books' publication of Thomasina - The Cat Who Thought She Was a God, by Paul Gallico. The story, set in Scotland, includes murder, witchcraft and a whole lot of drama cause by a little cat who ends up thinking she's the descendent of an Egyptian goddess - I had fun highlighting a few little nods to this in the illustration. Available to add to your bookshelf from here.